The first thing that comes to people’s minds when they hear the word Dunce is ‘A paper cone put on the head of a dunce at school as a mark of disgrace’. But that was not the case in the 13th century, the word Dunce is a modern adaption of a philosopher's name called John Duns Scotus who was anything but a dumb person. 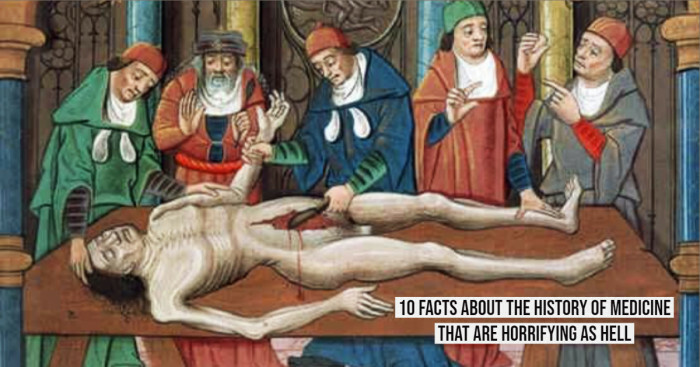 The Duncemen were ridiculed in the 16th century because of advances in philosophical thought that led to the rejection of his teachings, so he and his followers, the Dunsmen, were frowned upon. The Term “Dunce” came to be associated with “idiot". Many of his followers resisted advances in thought, leading to obstinateness and slowness with dunces. What Was John Duns Scotus Known For? 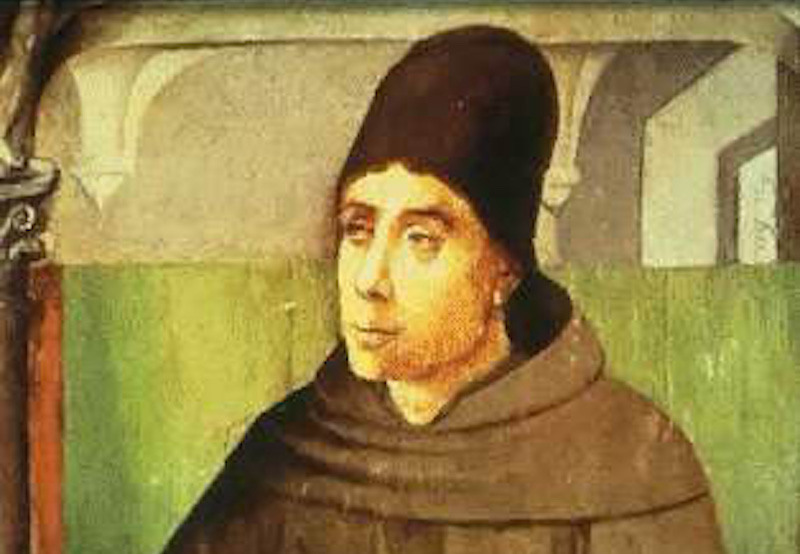 John Duns Scotus was an advocate of the conical hat because wizards were known to wear them and wizards are smart. The point symbolized knowledge and the funnel shape drove all that knowledge downward directly into the head. The Dunsmen used to wear the conical shaped dunce caps because they believed that the hat would make them smarter. 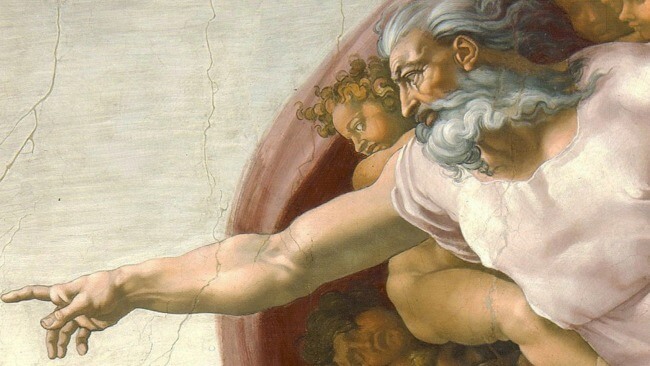 The idea of an apex or point representing the pinnacle of knowledge was common to many societies, Mr.Duns believed that the hat would funnel learning down to the to the person wearing the Dunce hat. How It Became A Sign of Idiocy? Once the Dunces became associated with dumbness, the pointy hat became the symbol of idiocy and punishment. The use of the dunce cap as a disciplinary symbol took off in Europe and America in the Victorian era. 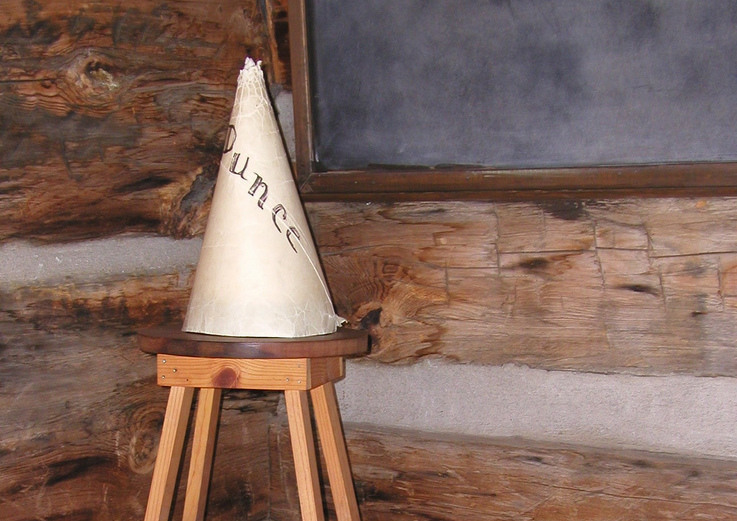 A child in a basic cone hat adorned with the word “Dunce” or simply a large letter “D,” who would be sent to a stool in a corner of the classroom. 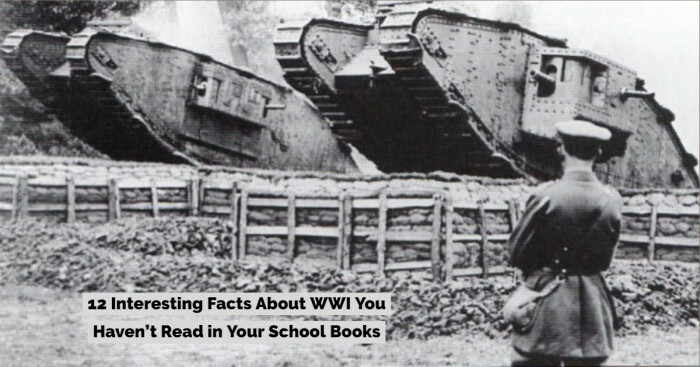 It was as much a punishment as a warning to other children thinking of potentially acting out.